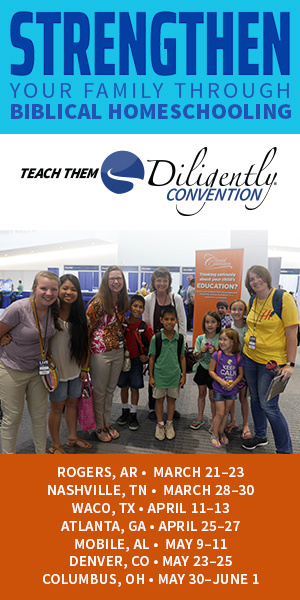 My friend Candace is running a series on her blog about waiting on God. She asked me if I'd write a post about times of waiting on God in my life. I agreed to write for her, but then things got crazy in my life. Sickness. Anxiety. Depression. 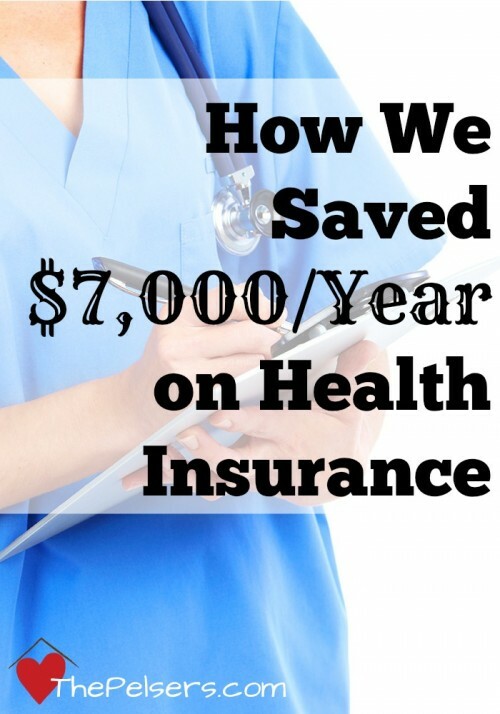 I didn't think I was going to be able to write this post. But, I pushed through wrote an honest reflection of what I cling to when times are hard and I'm waiting for God to show up and answer my prayers. I guess God wanted to give me a little reminder before I bared my soul and wrote about my journeys of waiting on Him! 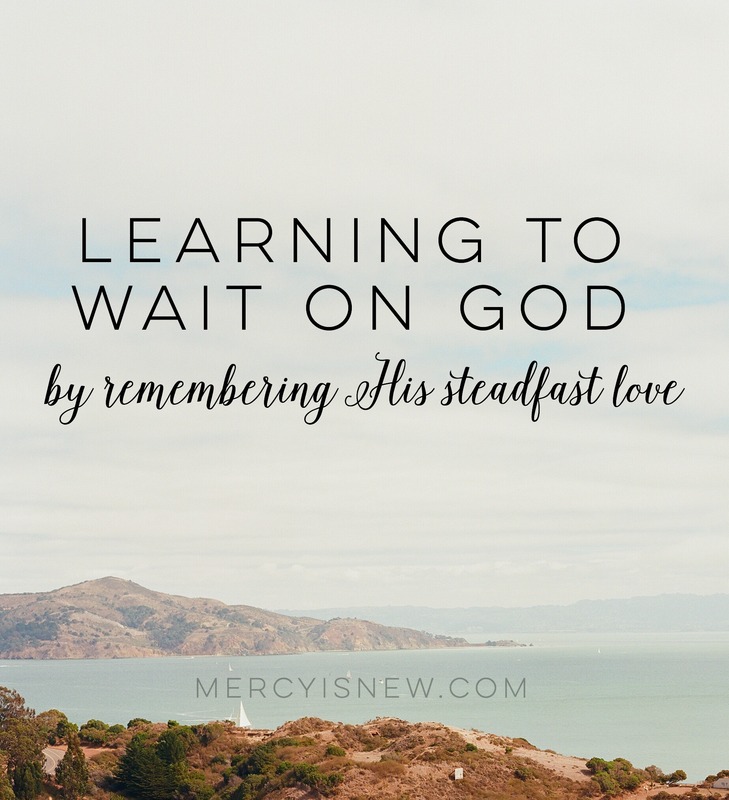 My story of waiting on God at Mercy is New is now live and it includes one of my favorite Hebrew words… be sure to read on to find out what that word is! I've done a lot of waiting in my life. I'm not referring to the little things like standing in line at the grocery store or sitting in the exam room wondering if that doctor is ever going to come in. I'm talking about the big waiting. This is the kind of waiting that goes on for weeks, months, and years, even decades. It's remembering God's steadfast love that has brought me through those times. Read the rest at Mercy is New. 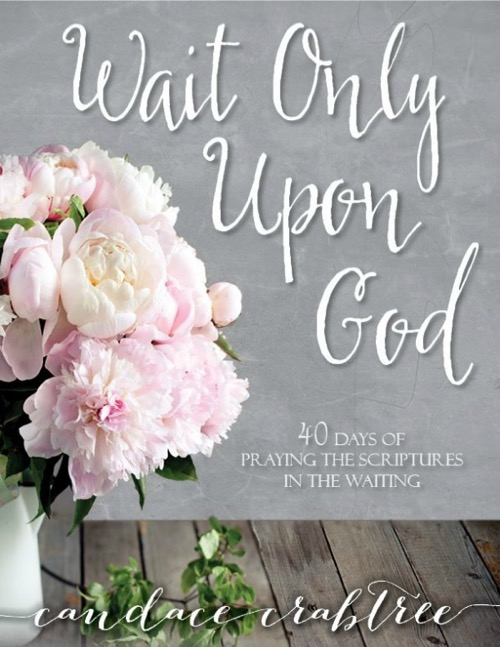 Candace has a 40 day devotional called Wait Only Upon God that you might be interested in too. I wrote a little about it here.